The Wiha DynamicJoint® ensures optimal transmission of hand strength to the induction hardened cutting edges for high cutting performance from low application of force. Made from high quality C70 tempered steel. Manufactured to DIN ISO 5749. 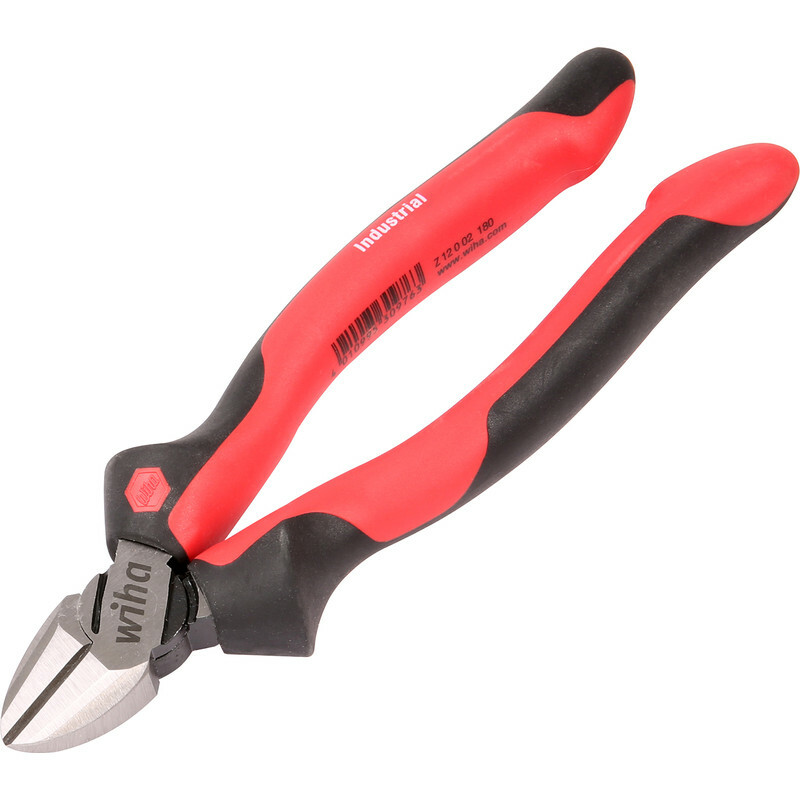 WIHA Diagonal Cutters 180mm is rated 4.0 out of 5 by 1.